참고: OMEGACARESM extended warranty program is available. Ask your sales representative for full details when placing an order. 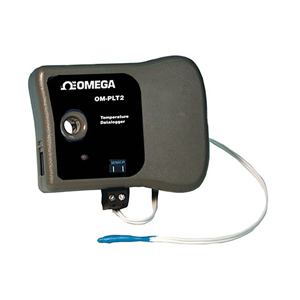 OMEGACARE SM covers parts, labor and equivalent loaners.